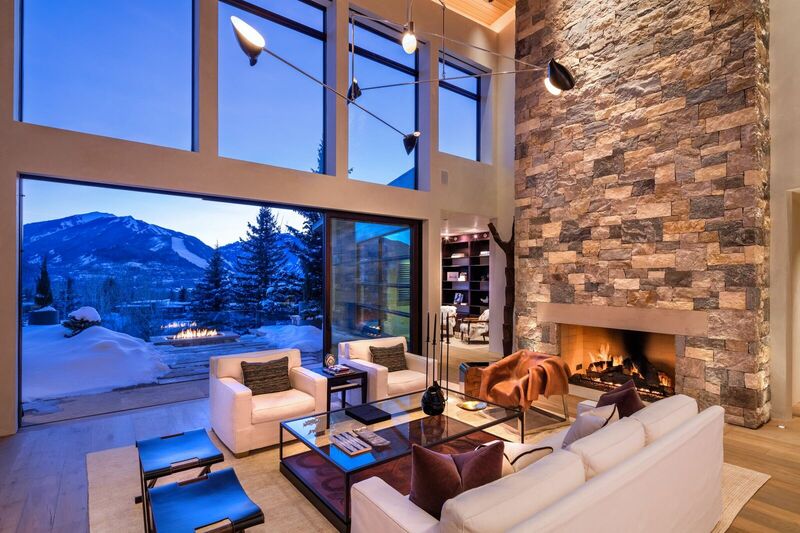 Rising above the Conundrum and Castle Creek Valleys, this new modern residence blends crisp angles of poured concrete, sleek fixtures and the warmth of wood walls, floors and ceilings. 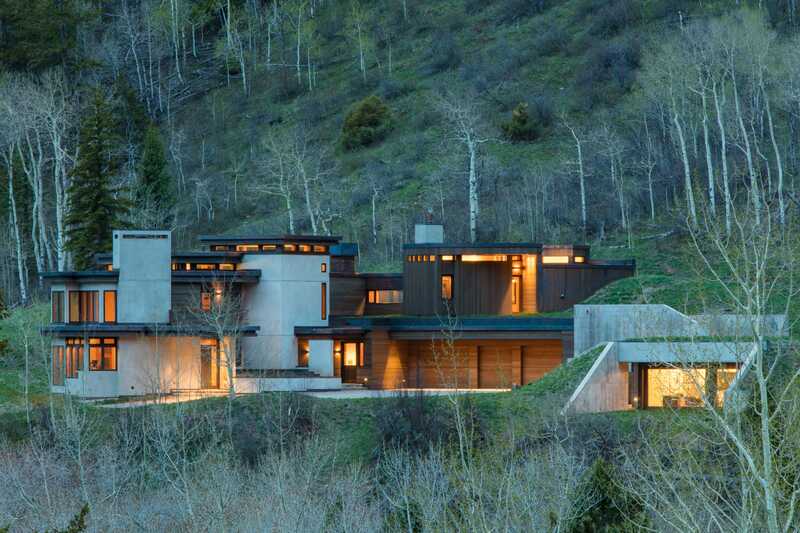 "Rising above the Conundrum and Castle Creek Valleys, this new modern residence blends crisp angles of poured concrete, sleek fixtures and the warmth of wood walls, floors and ceilings." ncrete with a green roof, Italian windows from Albertini and custom lighting from Apparatus. Three bedroom suites, two private offices, an intimate hot tub terrace off the master and a separate studio apartment/guest quarters is perfect for staff, guests, artist studio, gym or yoga. 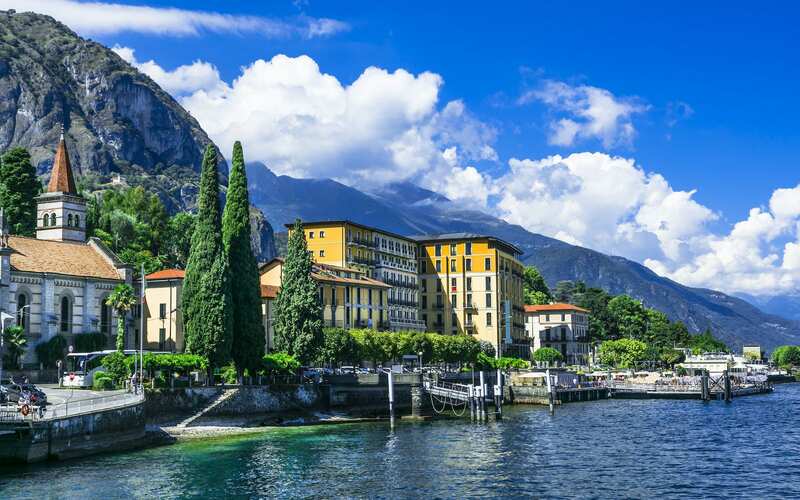 This hip home is something you might find in the Italian Alps. 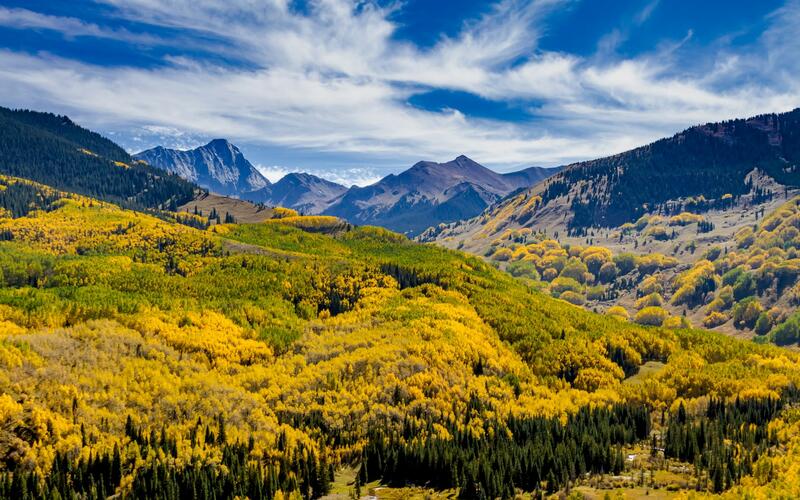 The site is peaceful, private, and surrounded by BLM land with a 7 minute drive to Aspen. This two-story home all above grade has a large open floor plan arranged so that wherever one stands, sweeping vistas are ever-present.